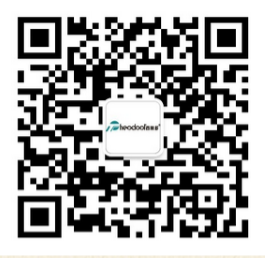 Founded in 2002, Theodoor is located in Guangzhou innovation and development new area--Sino-Singapore Knowledge City (SSGKC) with an area of 30 000 square meters. We have modern production workshop, applying the most advanced industrial equipments and detecting instruments to provide product manufacturing precision and stability of extremely reliable guarantee. Theodoor has full series products which meet different customized demand in different countries or areas. invention and other patents more than 80 items, leading the quality and performance of product upgrading in the industry. Theodoor and the produds had passed ISO9001,1S014001, CCC, CE, CB, ROHS, ERP, UL, SASO, INMETRO,and SAA certifications etc.